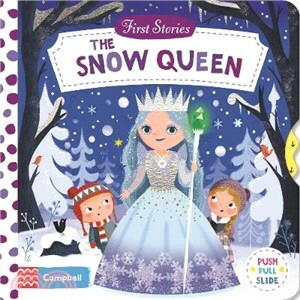 First Stories: The Snow Queen is the perfect introduction for young children to this classic fairy tale. 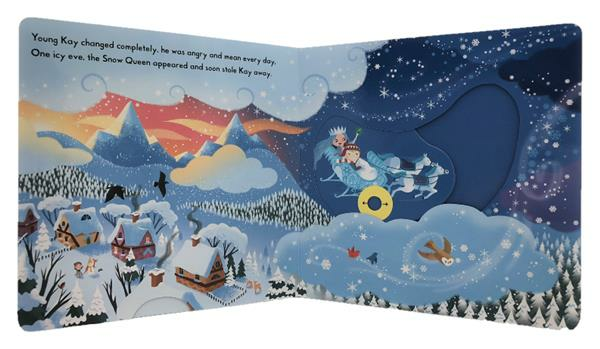 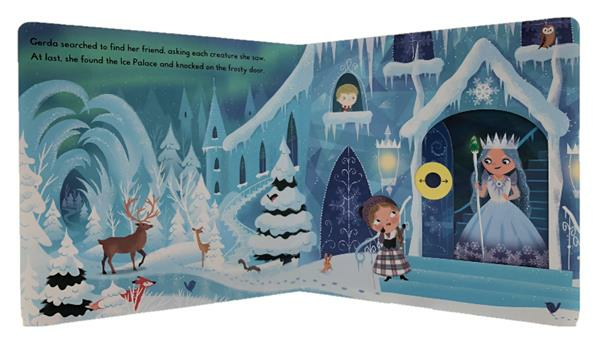 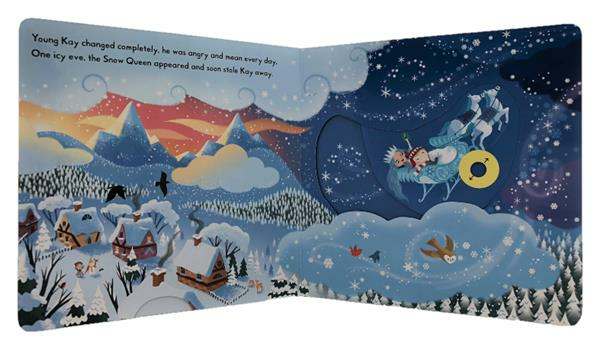 Push, pull and turn mechanisms bring the story to life and introduce the familiar characters: best friends Gerda and Kay, and the wicked Snow Queen. 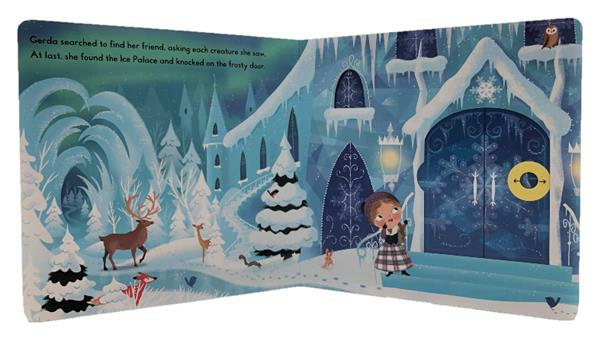 This well-loved fairy tale is beautifully imagined for a new generation by children's illustrator Dan Taylor.